To put it simply, a clairvoyant is a psychic. 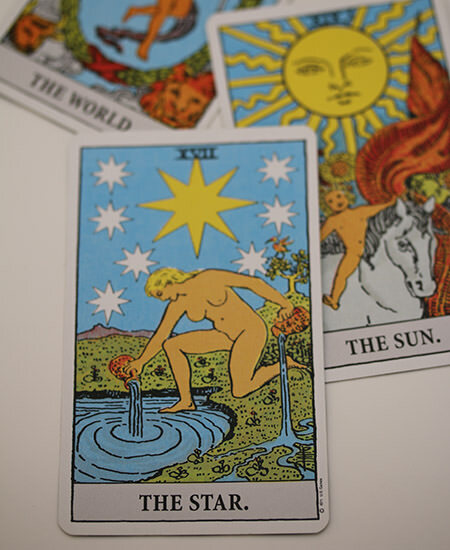 However, those who are clairvoyants have elevated and enhanced their psychic abilities to a high level. This gives a clairvoyant a certain degree of power, and it is the responsibility of a clairvoyant to use that power for good. I use my psychic ability to provide clairvoyant readings to my clients. I first understood that I had these powers when I began to have premonitions and to hear voices from the astral plain. By developing my skills, I was able to reach across to the astral plain to gain valuable information and insight, for myself and for others. What Happens During a Clairvoyant Reading? During a clairvoyant reading, my astral body detaches from my physical body for a time. This makes me able to communicate with beings in the astral plain; beings with a higher understanding of our lives, both here on earth, and in a wider context. If you have ever had a near death experience, suffered a knock to the head, felt an out-of-body sensation, or encountered any other situation in which you have felt apart from your physical self, this is an instance of astral travel or projection. Crossing this divide is the first step to greater understanding and spiritual knowledge. To make a booking, simply click the button. If you want to learn more about my background and what my clairvoyant readings can offer to you, get in touch.